WASHINGTON, D.C. – March 9, 2016 – The American Institute of Architecture Students (AIAS) and .ARCHI are excited to announce the winners of the .ARCHI Web Portfolio Design Competition. Sponsored by .ARCHI and administered by the AIAS, this competition series challenges students to design a portfolio website mock-up that showcases their accomplishments in a creative way. The winning entries may be viewed at www.domains.archi/aias and will be published in the Fall 2016 issue of CRIT: Journal of AIAS. Stay tuned for the next .ARCHI competition coming in April 2016. For more information on AIAS, please visit aias.org/archi. To learn more about .ARCHI, please visit www.domains.archi/aias. The American Institute of Architecture Students is a non-profit, student-run organization dedicated to programs, information and resources on issues critical to architecture and the experience of education. For more information, visit www.aias.org or call Jessica Mason at (202) 808-0079. 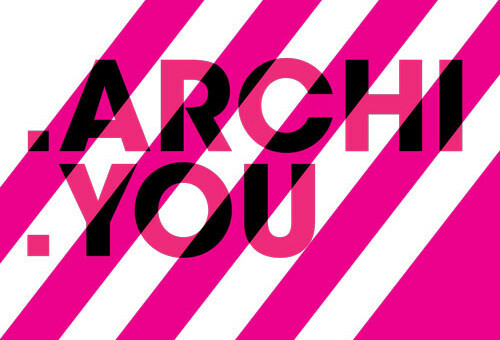 .ARCHI is the only new top-level domain that is dedicated to the global architectural community. It is the best way for you to show the world you are an architecture student and part of the global architectural community. As a secure, controlled and industry specific domain space, .ARCHI is the most trusted source when searching for information online related to architecture.